Adopt, don’t buy. Save a life. Rescue an animal from an overcrowded shelter. Help them to find a loving home - yours! Sadly, every year more than 6.5 million animals end up in the animal shelters in the US alone. If you’re thinking about getting a pet, your local animal shelter is a great place to start. How awesome will you feel knowing that you’ve saved a life! Your new furry friend will love you for it. Unfortunately, some of these pets come with their own baggage. They may have been abused. They may be scared of people. 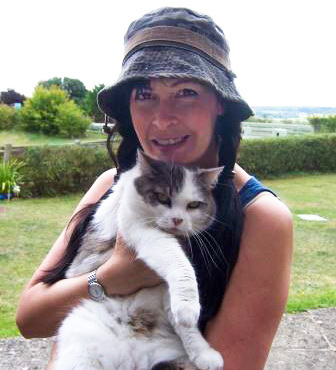 Our course written by experienced veterinarian Dr Pippa Elliott is designed to show you how to cope with an adopted dog and other rescue animals. 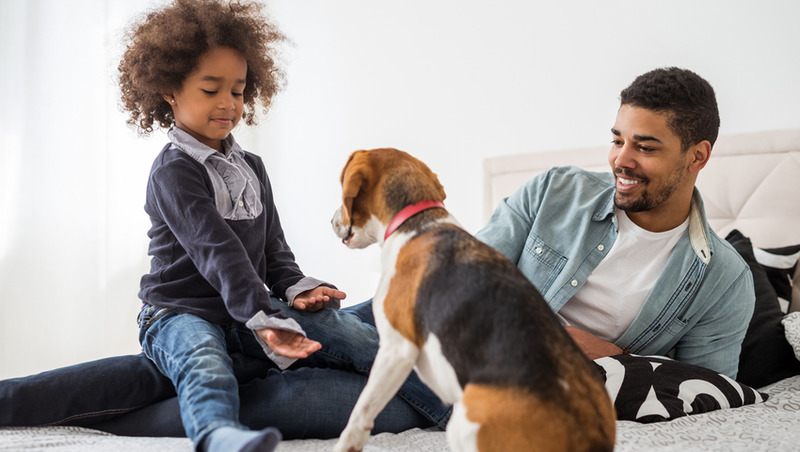 Before bringing home a rescue dog, cat and other animals, study our practical advice on how to help them settle in. She may be nervous. Or over-excited. Dr Elliott gives solid advice on dealing with any first night nerves and introducing your new arrival to the rest of the family. 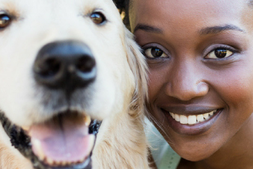 Follow our veterinarian’s advice so you know what to expect when adopting a new dog or cat. 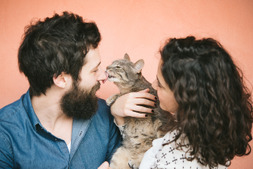 Find out how to make sure your home is pet-proofed before she comes home with you. It’s important to get into a routine, so she gets to know what to expect of her new life. You can also start training her so that she knows the essential commands and you start to bond. Your new rescue animal needs to start bonding with any other pets and people in the home. Our professionally-written course lays out the ways to train her to bond and how to avoid any problems. 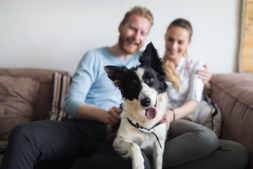 Know how do you get a rescue dog to trust you and follow sound advice on adopting a cat by following the advice in our accredited online course. The best chance of a successful dog adoption or any other rescue animal is to be aware of what she may be thinking and to help her cope with her new situation. Start preparing for life with an adopted animal now by researching pet adoption in our online course.